Divan Hotels Group, one of the biggest and well-known hospitality brands in Turkey is on a constant mission to consistently exceeding guests’ expectations in terms of value, quality, friendly and personalized service by providing a safe, comfortable environment. Reputize is happy to assist Divan in their mission by providing our full spectrum of services as well as additional custom solutions. In 2018 more than 75,000 guests have been actively engaged resulting in an improved experience and online reputation. Divan Hotels was the first hotel brand in Turkey to earn ISO 9001 Quality Certification. From its founding to the present day, Divan has maintained the highest standards at all its properties, matched by flawless service, an innovative approach to production, an unparalleled hospitality, and a unique philosophy of customer satisfaction, that over the course of half a century have become a tradition of unrivalled service. Today, in Turkey’s leading cities and in strategic countries around the world Divan Hotels offers guests world-class accommodations and service, blended with traditional Turkish hospitality. 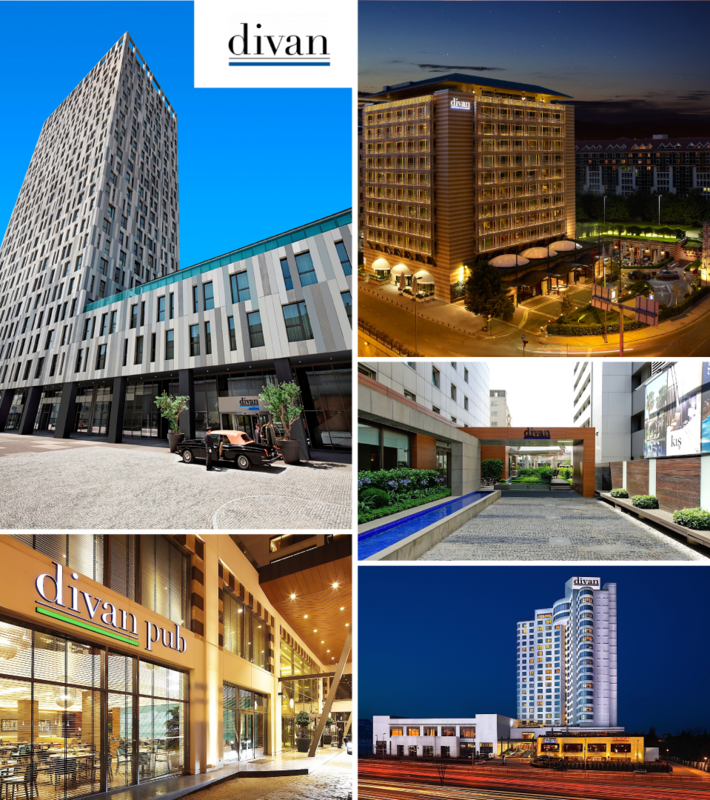 The Divan Hotels brand is a rapidly growing player in the hospitality industry, and all of its properties, whether owned or managed, are operated in strict accordance with Divan’s own exceptional standards. 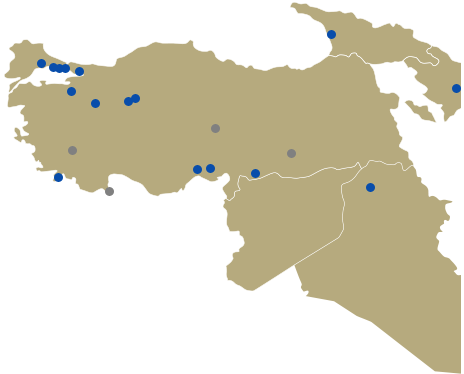 Within this conceptual framework, Divan Hotels has chosen to focus on markets that are integrally linked to Turkey both culturally and economically. Backed by the support and encouragement of the companies of the Koç Group, Turkey’s largest conglomerate, Divan Hotels has developed a road map to grow and position itself in markets around the world. Divan Hotels is proof that success and a well-deserved reputation for excellence are not earned by chance. Previous Previous post: The 2019 HolidayCheck Award is coming soon! Why would you bother?